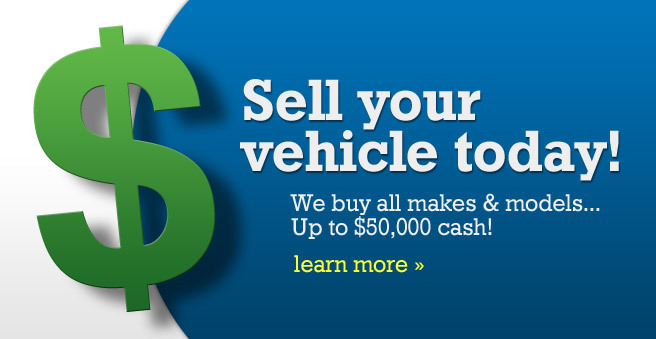 Sell Your Car for the Most Cash On Staten Island Without all the Hassle! Staten Island Cash for Cars! We can pay you cash today in Staten Island. Lots of people on Staten Island often get frustrated when trying to get cash for cars. We give our local residents a great opportunity sell my car for top dollar and the best part is YOU WON’T HAVE TO LEAVE THE ISLAND! Staten Island Cash Cars is located right here in Staten Island. Get cash without having to pay annoying tolls. SELL MY CARS FOR FAST CASH! Located right here on Staten Island, we pride ourselves on our reputation of immediate customer service, satisfaction, and immediate attention. We tend to customers needs. When you need cash for cars, NOBODY GETS YOU YOUR CASH FOR YOUR CAR FASTER than us. We give instant quotes and you can have your cash for your car in minutes not hours, not days. Our customers are delighted to say, “Staten Island Cash Cars was fast courteous and I wouldn’t sell my car to anyone else”. Vehicle pick ups are offered to our local residents. Fill out our online form and get a quote now! WE PAY TOP DOLLAR FOR YOUR CAR, TRUCK AND SUV! If you need to sell a car in the Staten Island NY area, submit our short online form or call us at (888) 692-5957 to receive a free quote on what your car may be worth. Cash for Cars paid in less than 20 minutes! Cash For Cars Staten Island! At Staten Island Cash for Cars, we handle all the paperwork, just bring your ID and your title. We take care of the rest getting you the cash you need fast! Fast Cash For Cars – Easy! With ease, Staten Island Cash for Cars gets you fast payouts and eliminates all the wasteful costs of advertising, entertaining strangers and eliminates the chance of being victim to fraud.Fill out our online form for a quote today and sell your car today!